The Trung Sisters are two legendary heroines of Vietnam who fought to liberate the country from centuries of Chinese rule. Trung Trac and Trung Nhi were their names. She was chosen to play Trung Nhi. Playing Trung Nhi in the annual parade was truly an honor for any young girl, but for Tuyet, it was an honor that came with a few problems. For one, she was a modest high school girl that tried very hard not to bring attention to herself. So, playing one of the Trung sisters in an annual parade celebrating the Trung sisters is definitely the last thing one should do. The other problem was each parade participant was expected to pose for pictures and each was responsible for paying the photographer as well. Since Tuyet was one half of the Trung Sisters, she simply could not opt out of posing for photos, as this would surely anger Nhung, who would be playing Trung Trac. Tuyet’s additional dilemna was she could not ask her father for the money as this would surely anger him, because everything angered him. So Tuyet decided not to tell her family about the parade and Nhung agreed to pay for the photographer, but this would mean Nhung would keep all the photos. Tuyet was willing to live with this. In fact, the less evidence of this day, the better, she thought. All my life I had never known this story about Tuyet. Not even when I wrote my play RED FLAMBOYANT which focuses on the legend of the Trung Sisters. 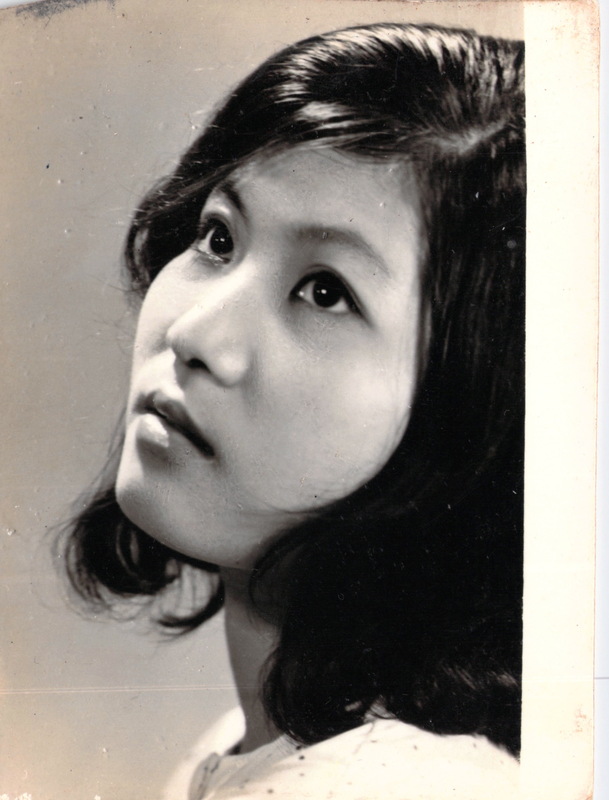 I’m not sure if it was fate or sheer coincidence that brought the both of us to the Trung Sisters, but I am sure of one thing: Even though I wasn’t there, I know Tuyet was the prettiest girl in the parade because Tuyet is my mom.